The U.S. Department of Education recently released its redesigned College Scorecard website. The 2.0 version has drawn both criticism and praise. 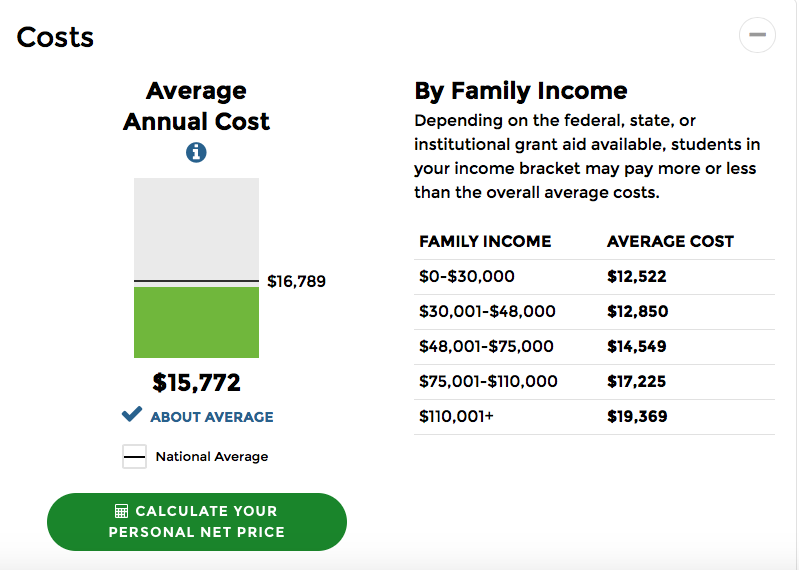 Supporters have called the website “revolutionary,” and cited the massive amount of useful data as a resource for high school students and families to analyze. 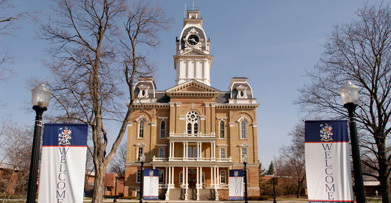 Hillsdale College cited its conservative principles as the reason for its omission from College Scorecard. Personally, I think College Scorecard is a step in the right direction. It may not be a “finished product,” but it is definitely an upgrade from the 2013 version. Look at the graphic to the right. 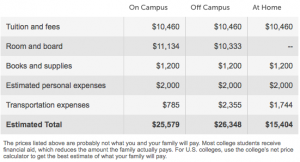 The average cost of the college is broken down into family income brackets. This is an extremely useful tool for a high school student. The website also takes other important factors into account. 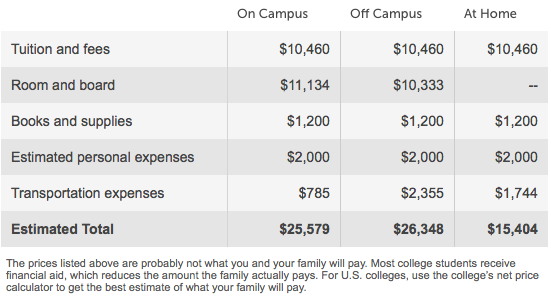 This includes, graduation rate, earnings after school, financial aid, etc. Other popular college information websites such as Naviance and Collegeboard simply don’t go into this amount of depth. Similar info from Collegeboard. Which do you find more helpful? 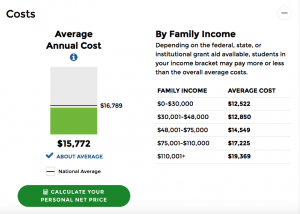 This doesn’t mean College Scorecard is perfect. Improvements can certainly be made. Continuing to build upon this information, and even going more in-depth is a must for the U.S. Department of Education. With more information, college decisions may not be so difficult and stress-worthy for wealthy, and particularly, struggling families alike.